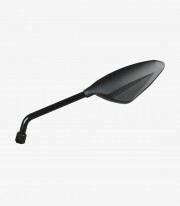 Get now the RS2 rear view mirrors from Puig in color Black. 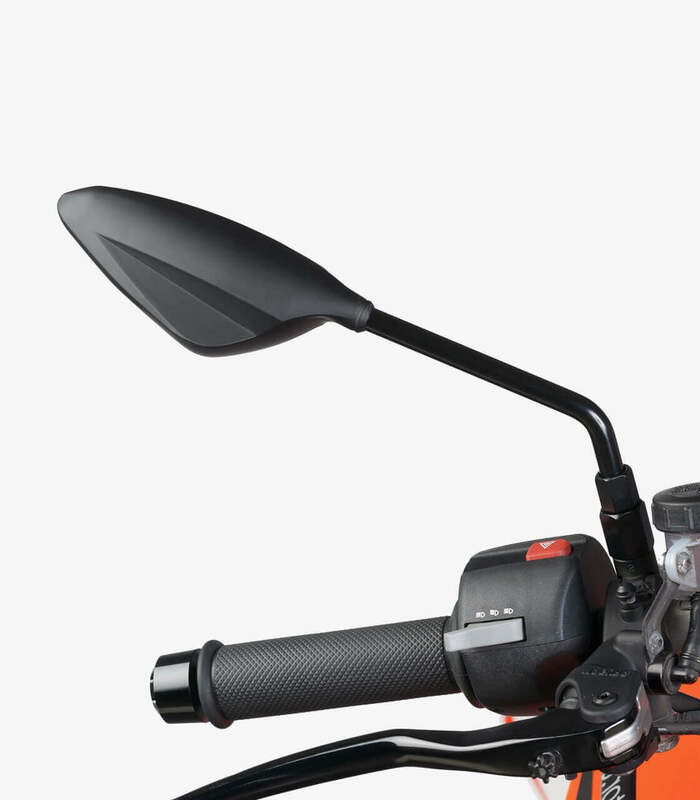 The rear view mirrors are one of the fundamental parts of a bike. 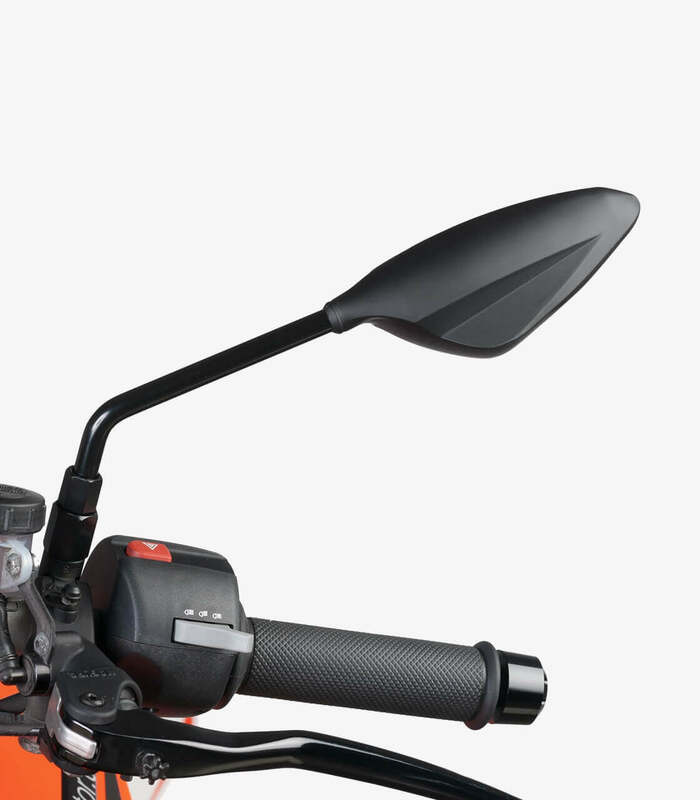 Some worn or old rear view mirrors alter the global aesthetic of your motorbike. Universal rear view mirrors from the brand Puig model RS2 in Black color will give a unique design to your bike. Important: This rear view mirror is universal, that means that it brigs from default a metric 10 (M10) standard thread in both mirrors and has included an adapter kit M10 x 1,25 (left thread). 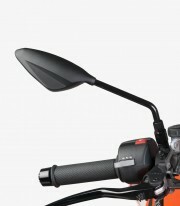 In some motorcycles are needed specific adapters. If you are not sure, you can write us through the contact page with information about your bike and we will help you with all your doubts. You can see three possible options: Both sides, right or left. In "both sides" are included both the left and the right mirror (they are sold separately). If you only want a specific side you can select it in this section. 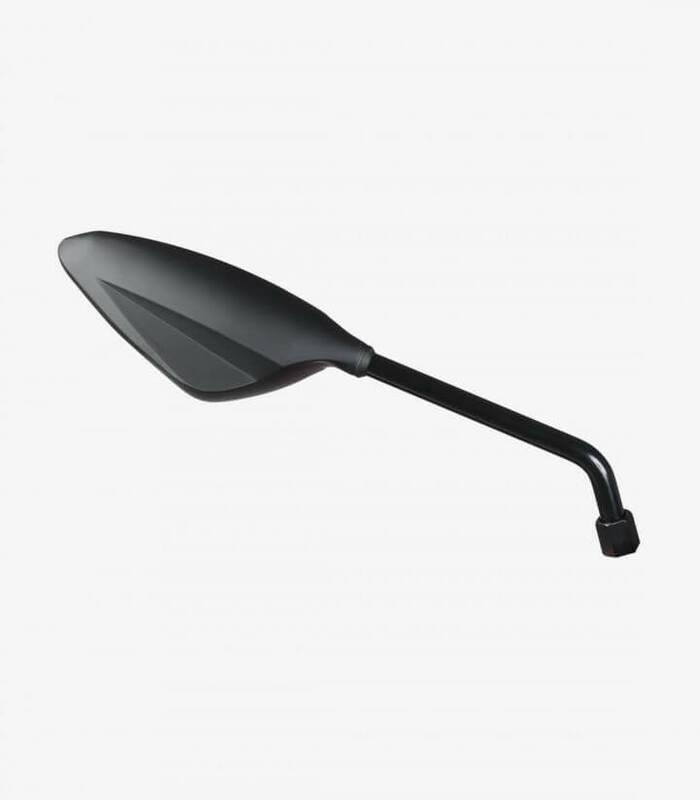 The rear view mirror (the glass, not the entire mirror) has the following measures: 120mm width and 50,5mm height.